Lab Armor Beads will help you save time and money. No more hassling with emptying, cleaning and refilling water baths. The bath stays on so there is no need to plan around warm-up times. Lab Armor Beads eliminate the worry about burnout because there is no water to evaporate. 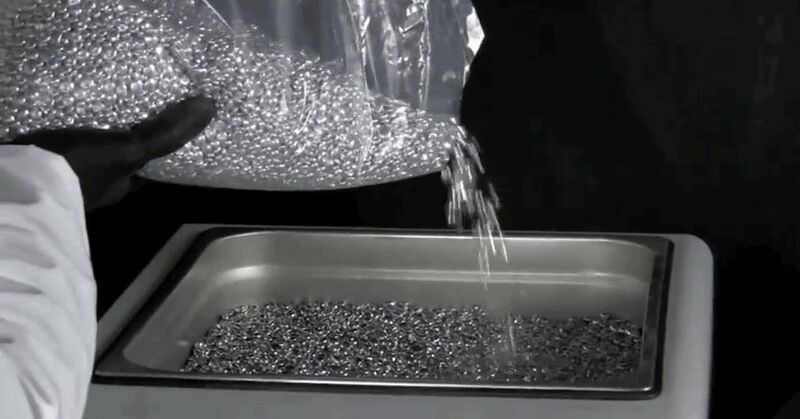 Other benefits of using Lab Armor Beads include cleaner working environment, greater organization capabilities as samples are held in place, and environmental friendly, non-toxic, non-vaporizing material. No daily requirement for biocide use-no gray water. Improves energy efficiency of standard water baths by over 50%. 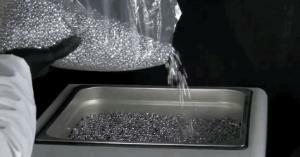 Dry metallic beads that replace water in baths give old equipment a cool, shiny, state-of-the-art upgrade.